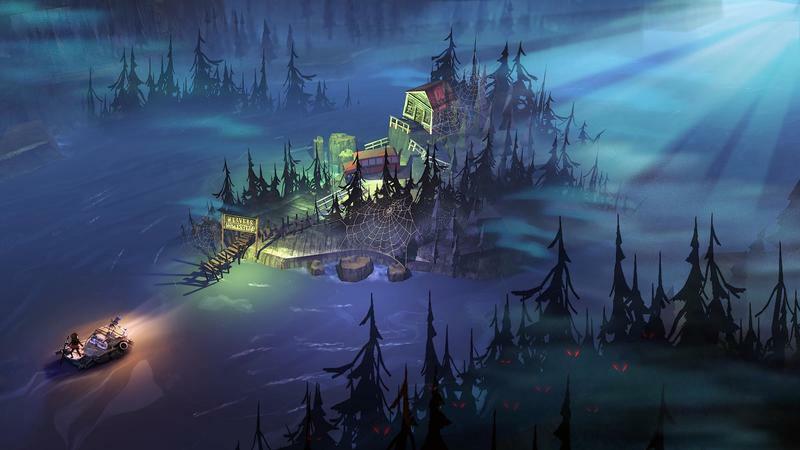 It wasn’t until I stumbled across a trailer earlier this year that I’d even heard of The Flame in The Flood by The Molasses Flood. That trailer, which you see above, was published like a full six months before I ever saw it, and fell in love with its look, its tunes and its premise. This game is being made by an indie team that consists of vets from studios like Irrational and Harmonix. The whole idea here is that you have to contend with hunger, thirst, sleep, the wilderness and, of course, a flood as you follow a thread of plot down a river and through randomized docking areas. This rogue-lite takes place in a post-apocalyptic world that’s suffered a surge of water. 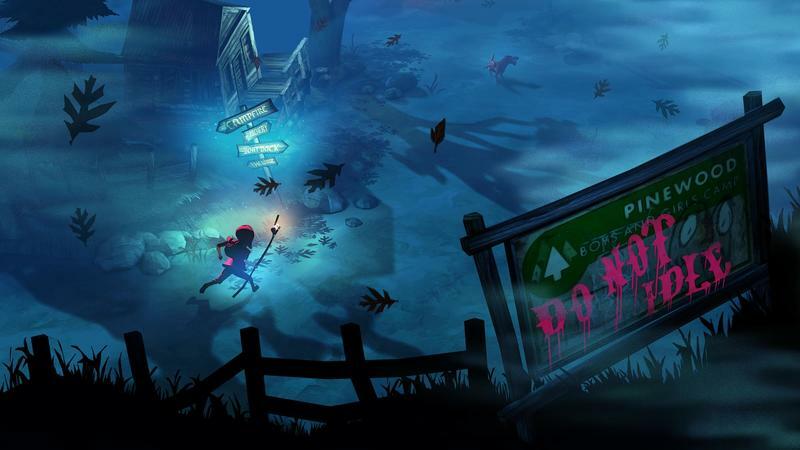 You’ll scavenge, craft and trap your way through each area in this game that tries to blend charm with sorrow. It works, by the way. I managed to fall in love with the game’s charm while playing it and chatting with a dev during Monday night’s Xbox showcase event in LA. That love faded to sorrow, as intended, as my character suffered multiple lacerations, extreme sleepiness, hunger, thirst and, eventually death. Dying isn’t so bad, really. 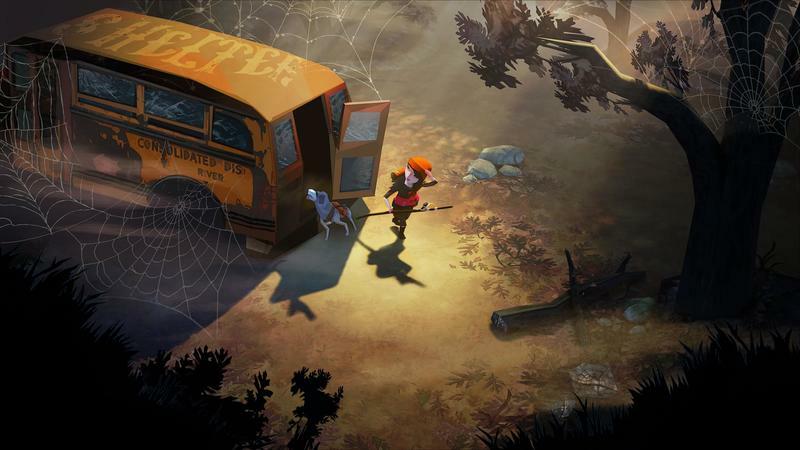 The bottom of the screen in The Flame in The Flood offers your key statistics. Hunger, thirst, sleepiness and health. You’ll need to drink in order to beat back thirst, of course. Not all water in the post-apocalyptic world is safe to drink, of course. Drinking suspicious water, for instance, carries a roughly 70 percent chance of causing dysentery. That’ll lead to diarrhea, and you’ll wind up dying of dehydration. I know this because the dude playing the game before me kept drinking the suspicious water. Dude, it’s suspicious. Boil it. You’ll have to find a spot for fire, make some dry tinder from parts scavenged, take your suspicious water and boil it. That’ll make it potable. The whole game is like this. I wound up dying of hunger after fighting a wolf, leaving an island and crashing into a group of rocks on my raft. The wolf cut me up badly, but I managed to make a trap and lead it into harm’s way. I killed it, skinned it and cooked its meat. That gave me plenty of food. The cuts, though, stayed. I needed bandages. I had rags, but they weren’t clean. I needed alcohol, but I couldn’t find any. I set out onto the river, crashed into a rock and flew off my raft breaking a bone in the process. Now I needed a splint. I had one of those in my inventory, but my lacerations slowed me down so much that hunger overwhelmed me before I could find anything. Collapsing on the ground with my faithful mutt beside me, I died. And it sucked. The gorgeous game packs a wonderful soundtrack written by Chuck Ragan. 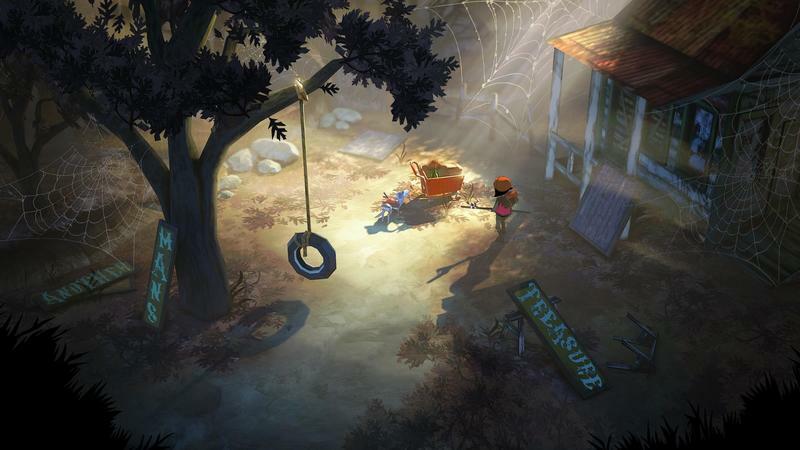 The Flame in The Flood will offer this music in full forms. You won’t just here blips in the soundtrack, you’ll be played entire tunes that match the mood of the moment. So that rummaging through barrels for suspicious water when thirst is reaching extreme levels is made all the more harrowing by the haunting guitar and vocals that ensue. 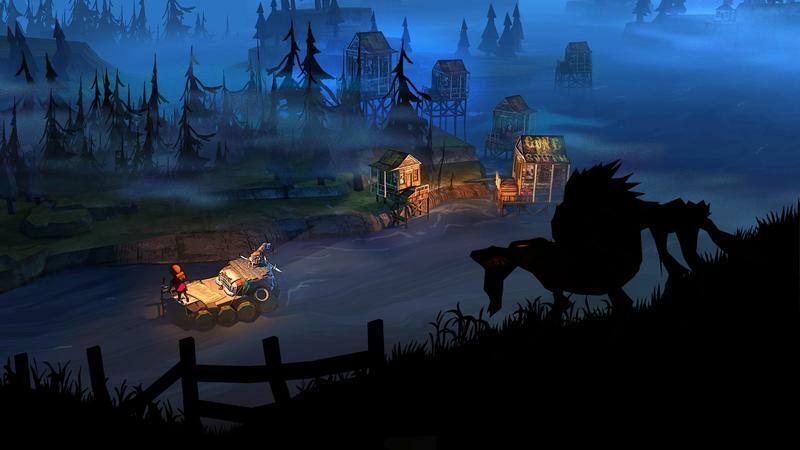 The Flame in the Flood is bound for the PC, Mac and Xbox One platforms. I didn’t catch an exact release date just yet, but they will be heading into Early Access soon after their Kickstarter Backers get access to the beta.